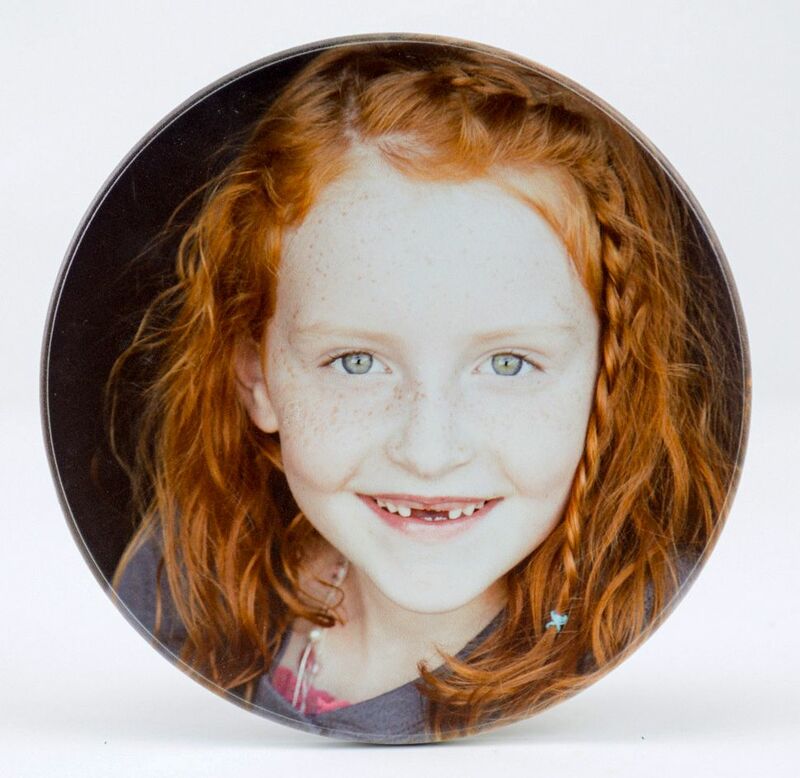 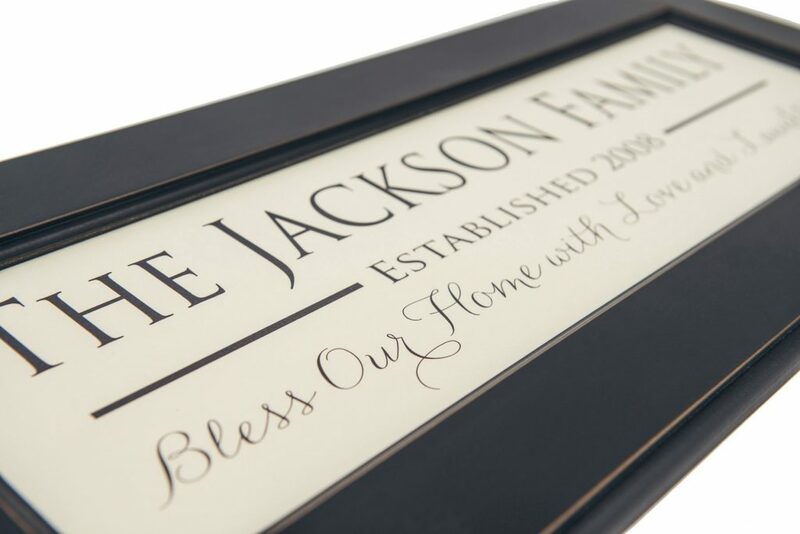 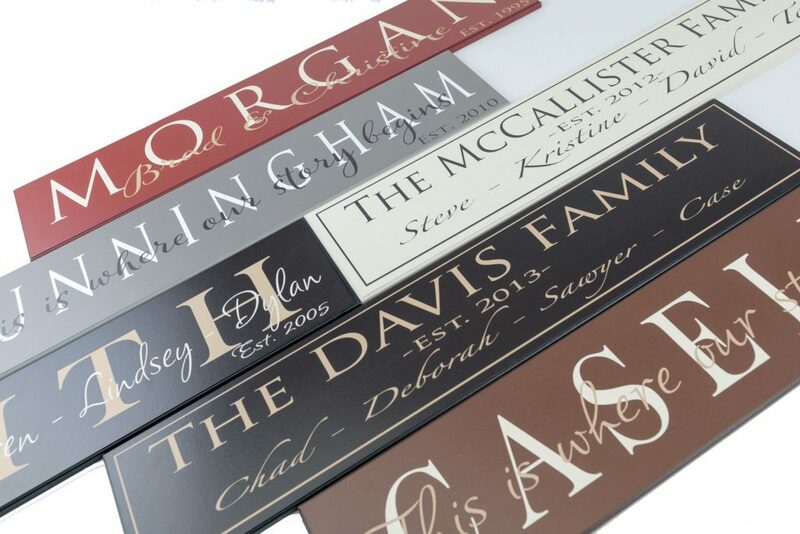 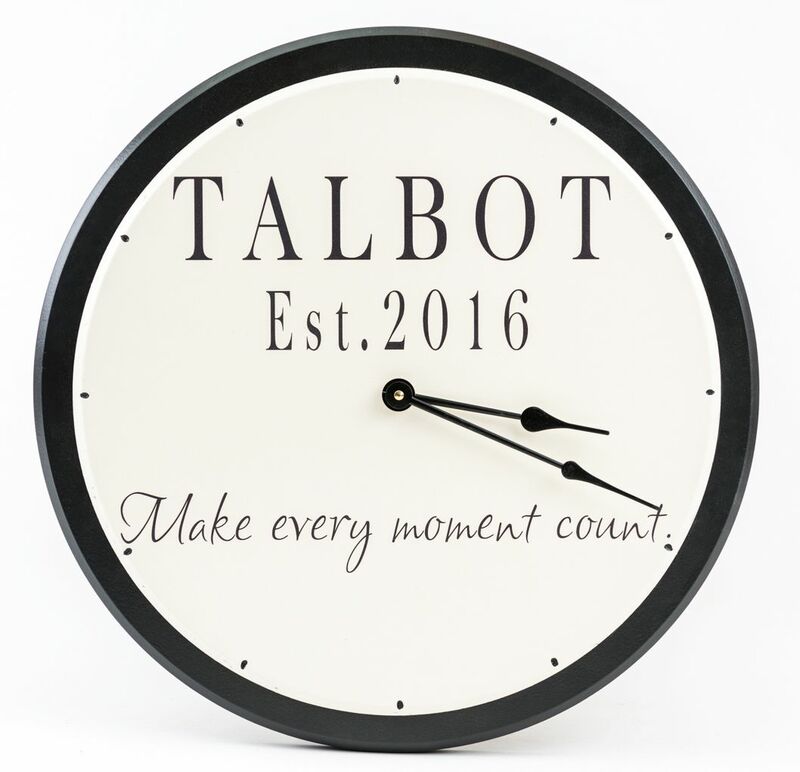 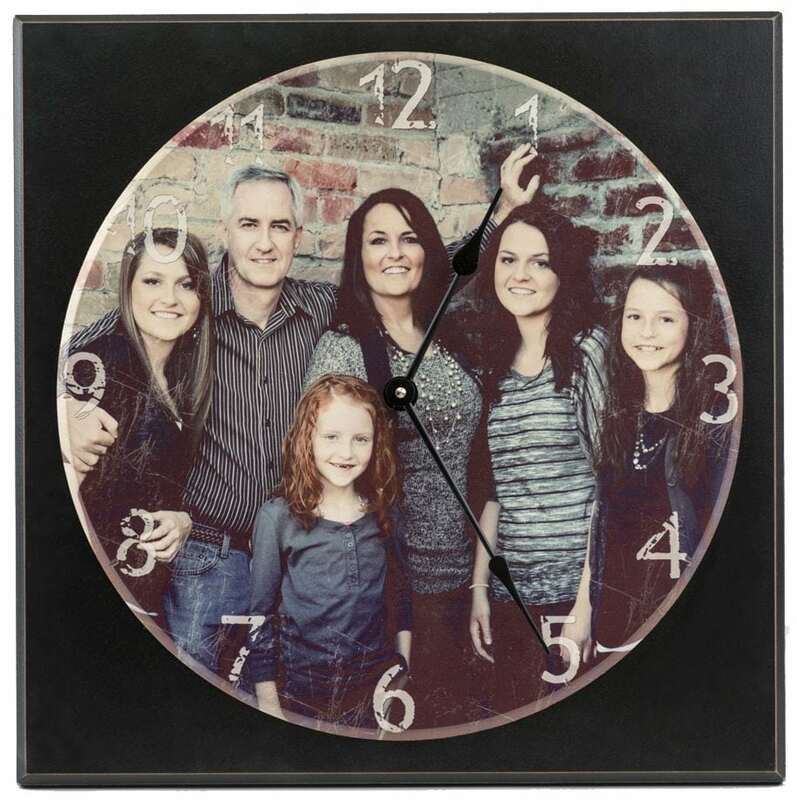 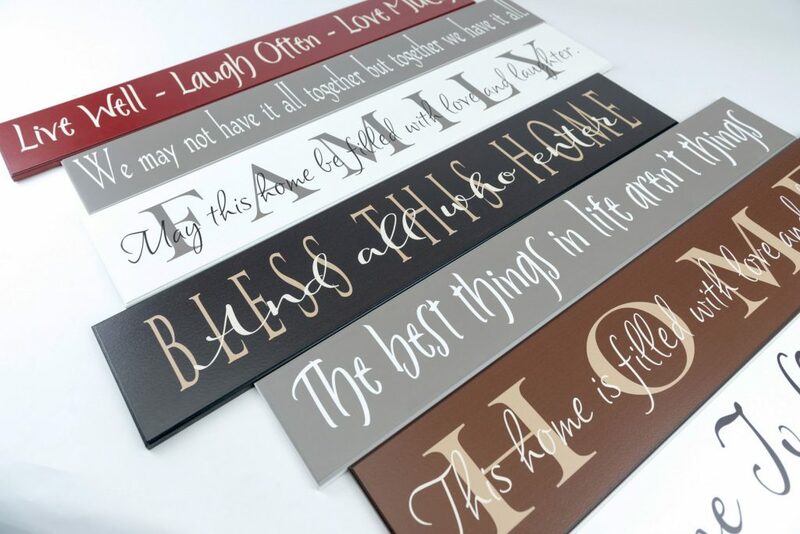 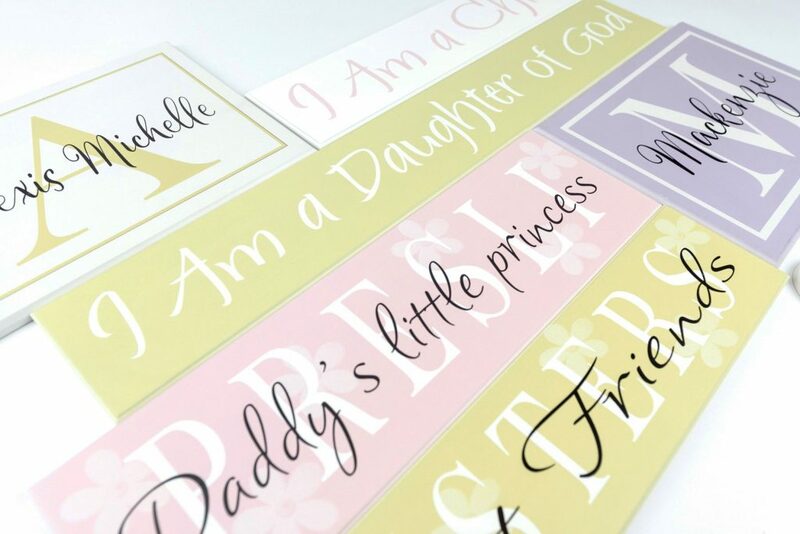 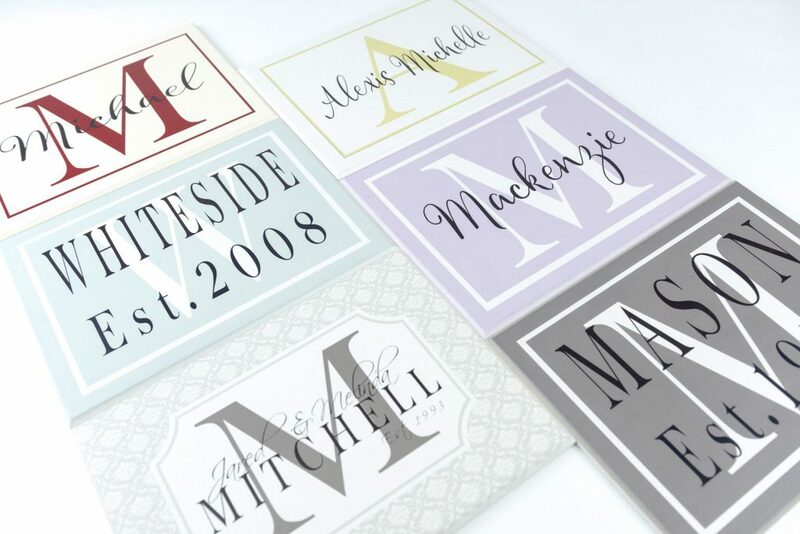 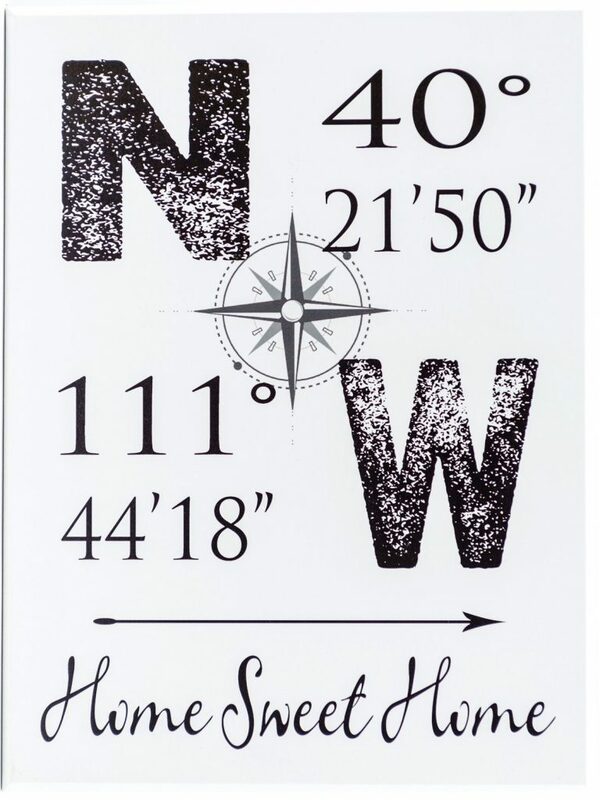 Latitude and Longitude Signs are quickly gaining popularity in home decor. 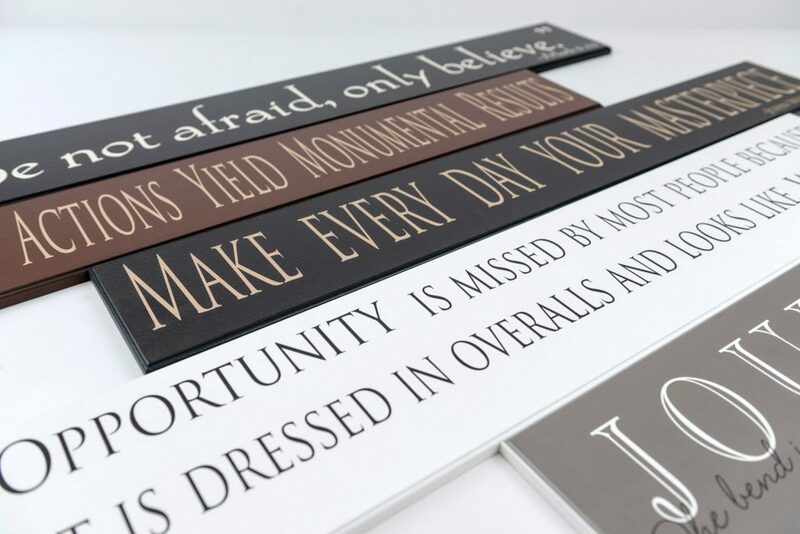 Adding wooden signs to your home decor really brightens up a room. 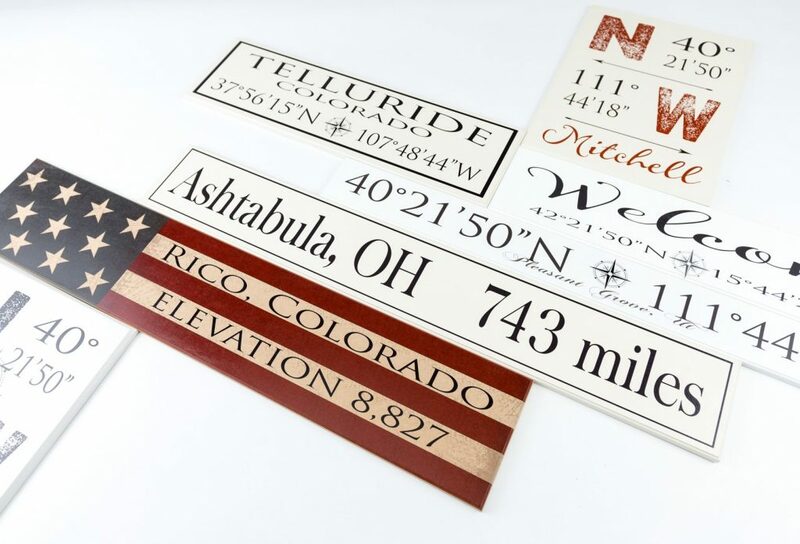 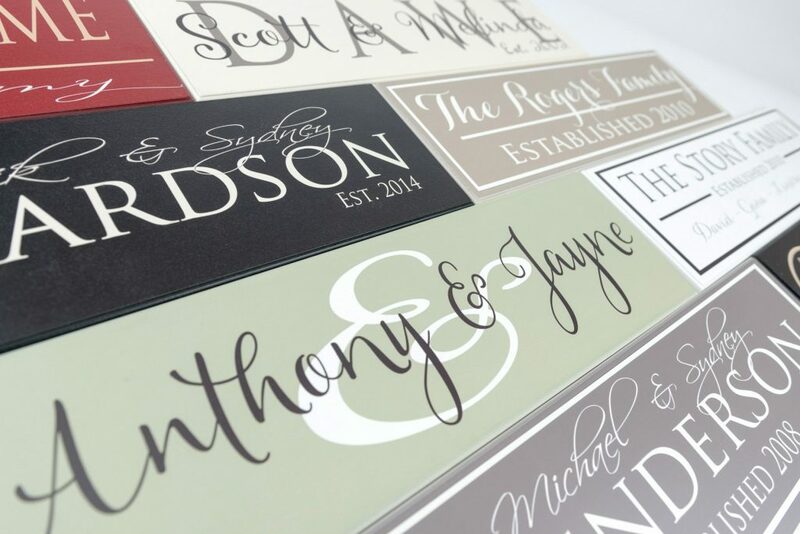 One of the best ways to decorate with latitude and longitude signs is to line them up vertically on a wall, showing all the places you’ve lived, or where you would love to visit. 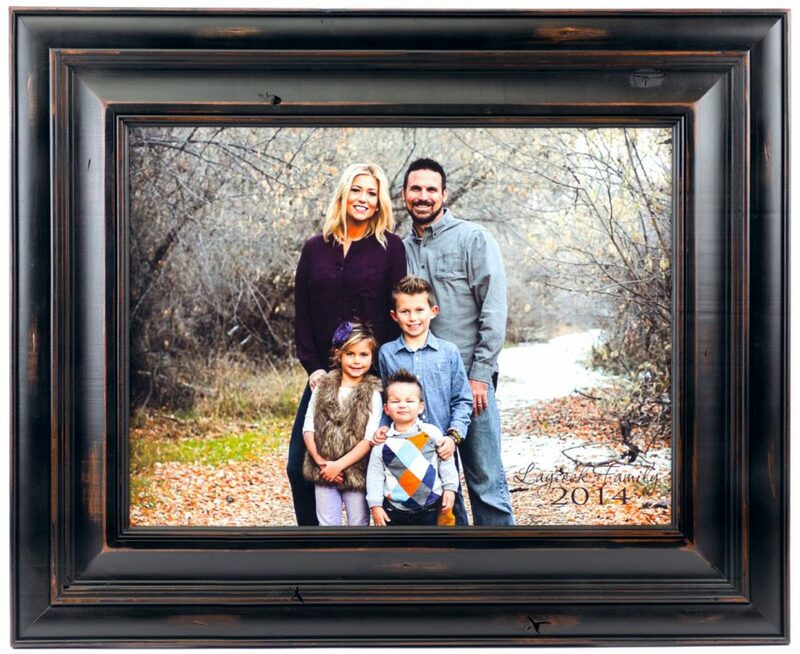 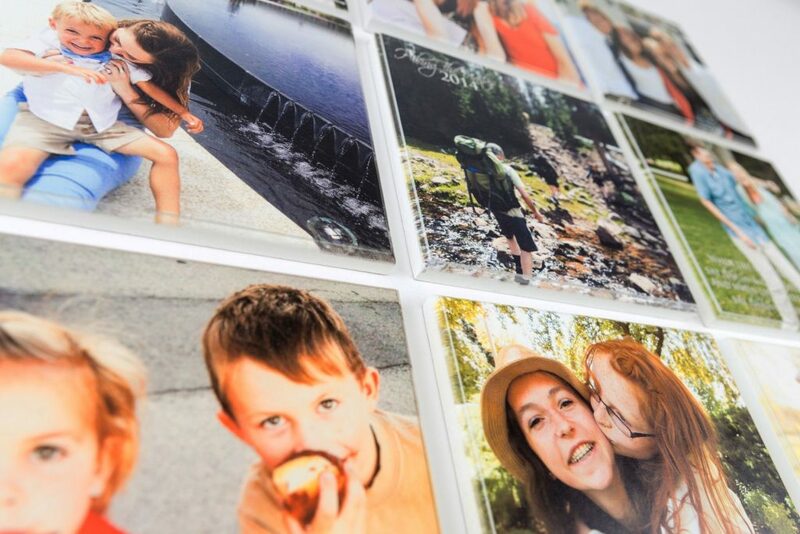 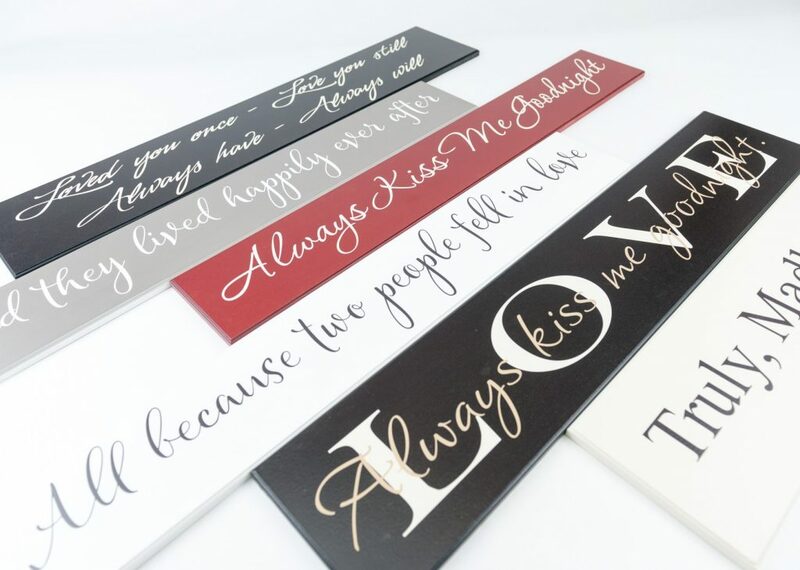 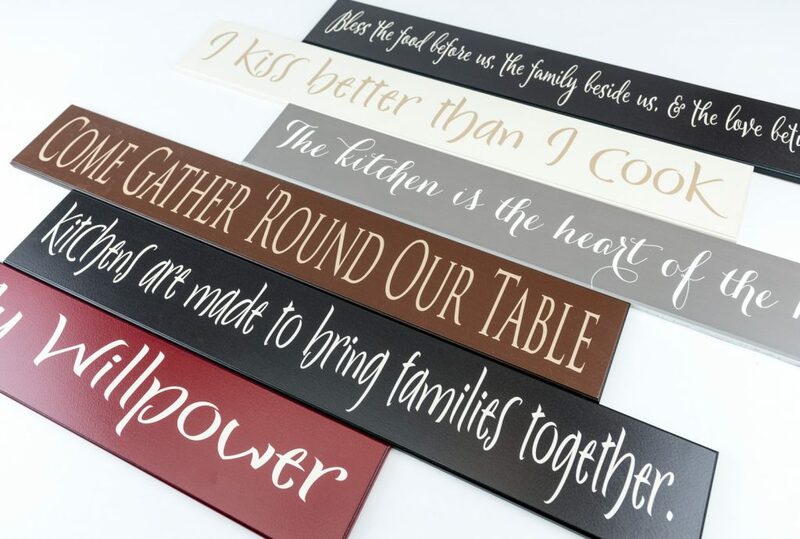 These wood signs also look great on a gallery wall surrounded by photos and other signs. 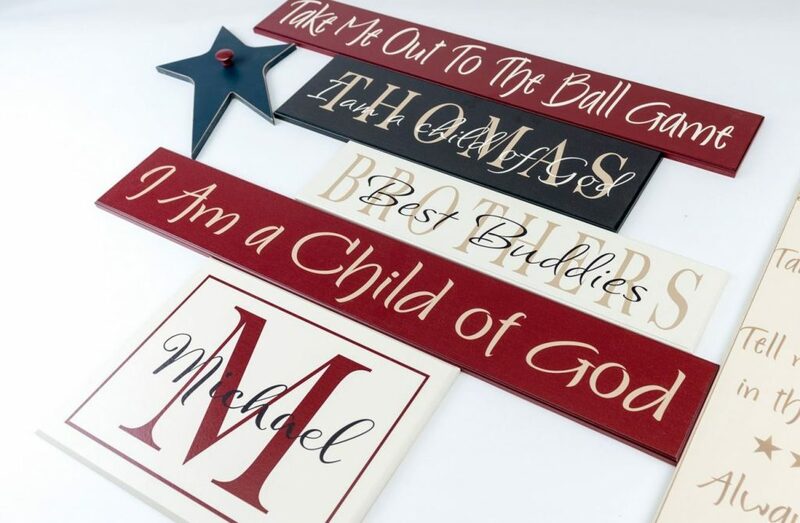 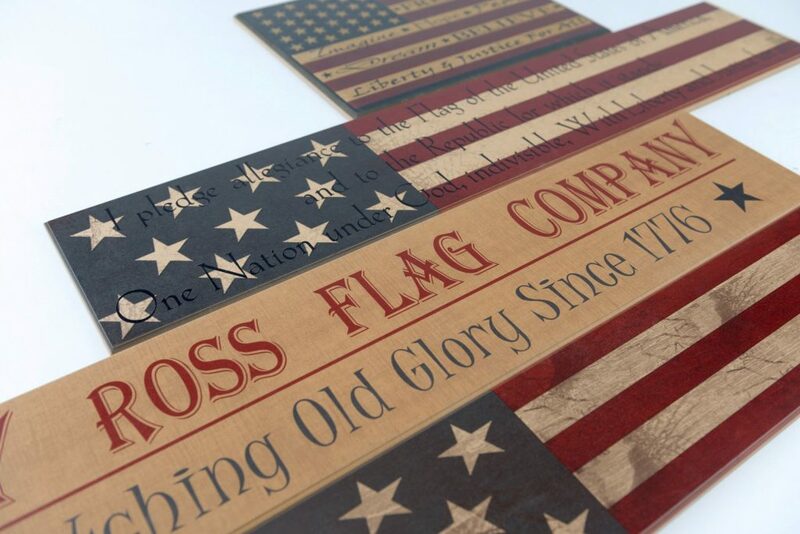 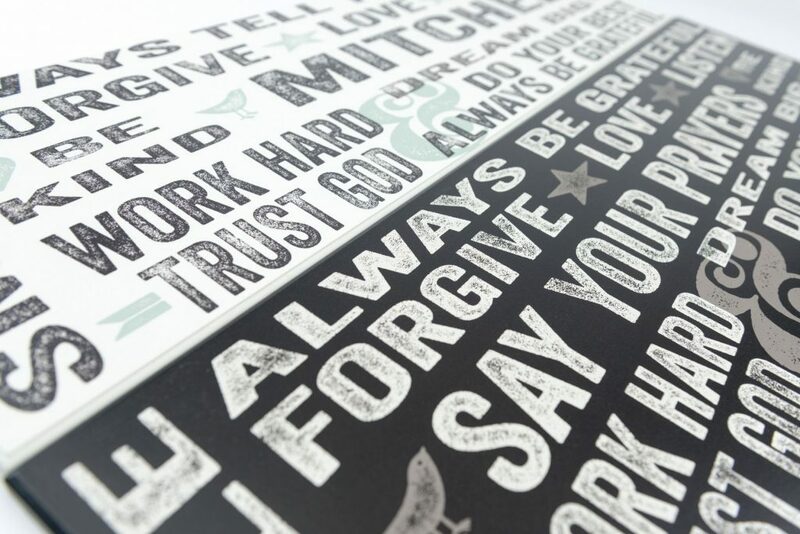 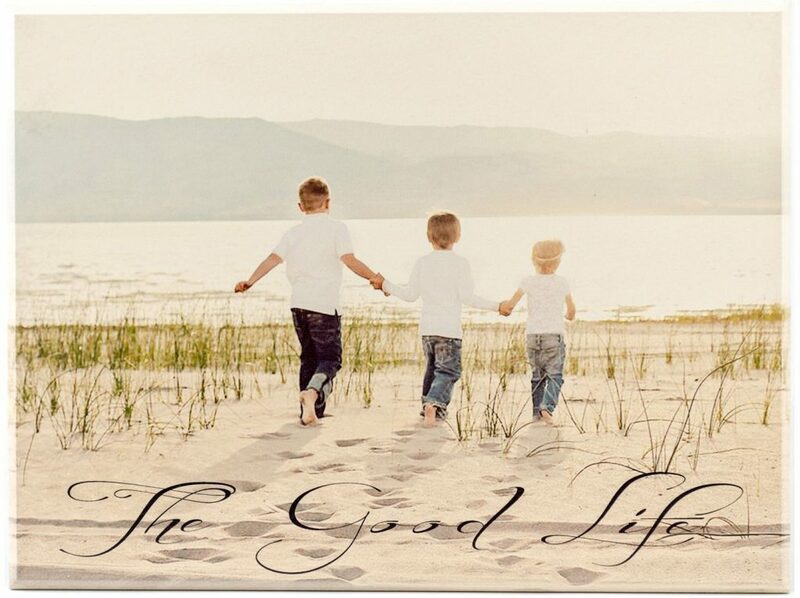 American Woodcrafts offers a wide variety of latitude and longitude wooden sign styles for you to choose from. 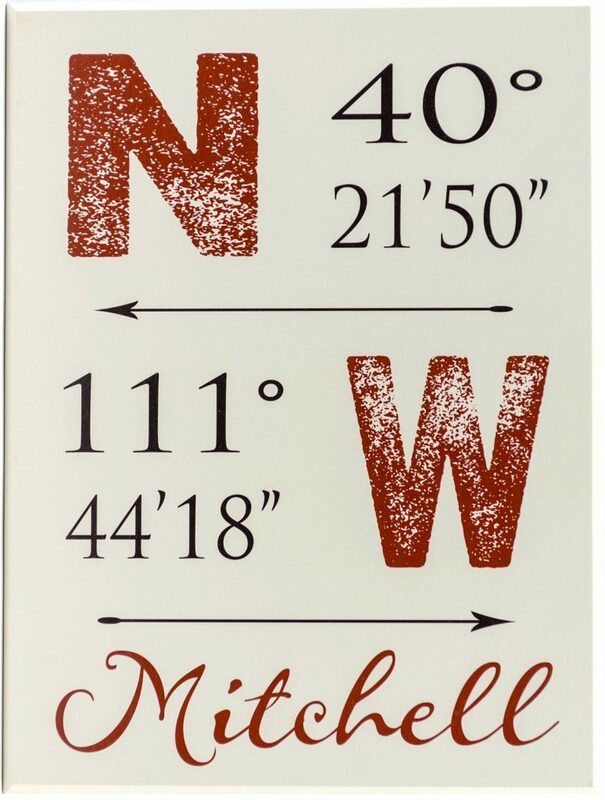 You choose the style, size, and the color of your perfect sign…because everybody needs a personalized latitude and longitude sign!